We care deeply about your needs and desires. Please let us know how we can support you. We love you, we bless you and we appreciate you. 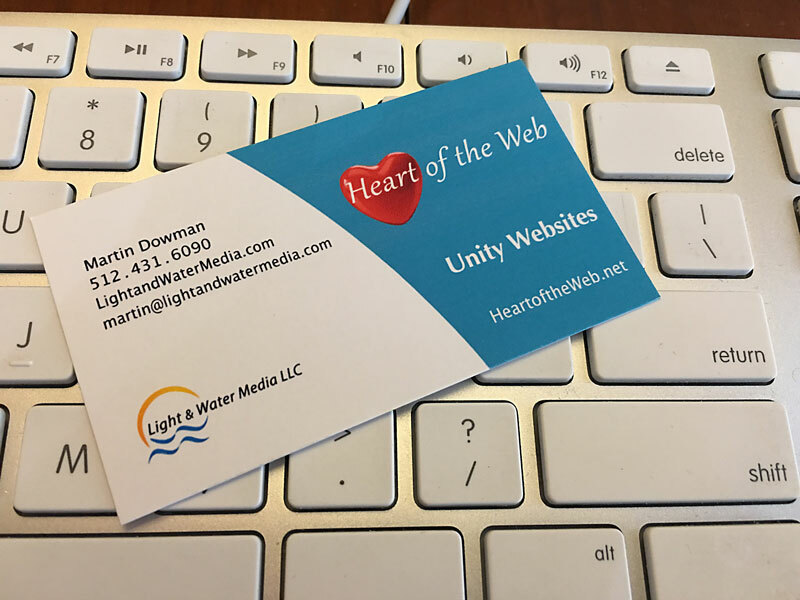 Need to improve your Unity website experience? We use WordPress to make it simple and easy to manage. Then we provide all the love and support so you can share your expression and reach your goals.